France is an excellent touring venue. The country has much to offer touring teams; proximity to the UK, a wide range of destinations and accommodation types, and excellent sightseeing options. There are also a wide range of youth tournaments available during the Easter period and at the end of May / June dates. For further details please contact your nearest ISL football tours office. 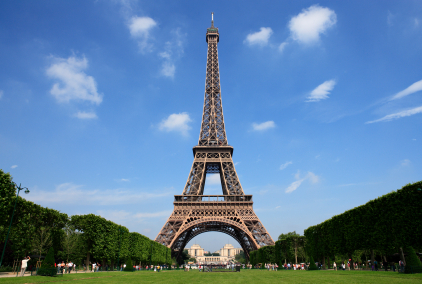 Capital of France, excellent sightseeing including Disneyland. 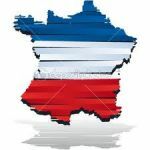 Major city of Pas de Calais region with good nightlife. Only 2 hours from London by Eurostar. Beach resort close to Boulogne and Calais, good amenities and nightlife. Excellent choice for teams wanting an inexpensive short break. 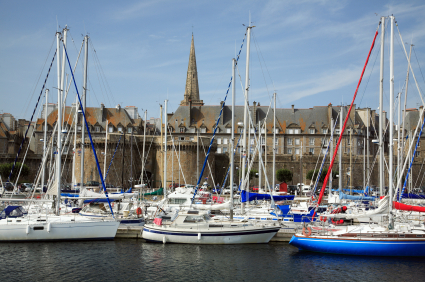 Dunkirk, Boulogne, Dieppe, Le Havre, Caen, Cherbourg, St Malo and Roscoff. 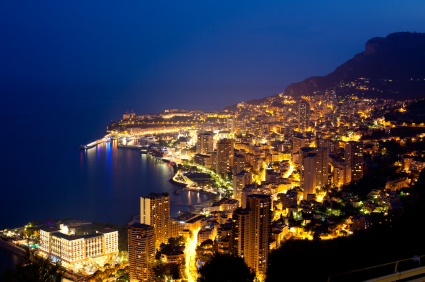 Sun, sea and sand tour on the Cote D'Azur, including Marseille, Nice and Monaco. All grades of hotel available in all centres. Holiday Villages available on the coast. Further details including availability can be obtained from your nearest ISL Football Tours office. For a quotation by e-mail please click here.